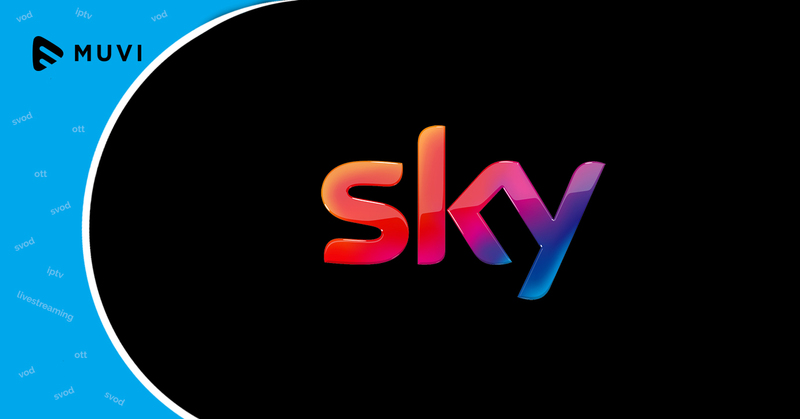 Sky had launched its OTT service on a web-based platform, Android and iOS apps, and the Sky TV Box. 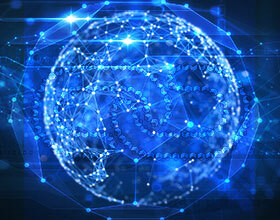 However, the company recently launched their smart TV app for the OTT service in Spain. The VOD service will now be available on Samsung smart TV’s models manufactured after 2014. Unlike other VOD services in the region such as Netflix and HBO España, Sky offers 12 linear signals, FOX, FOX Life, TNT, Historia, Syfy, Disney Junior, Nickelodeon, TCM, Comedy Central, Calle 13, Disney XD, and National Geographic for online streaming. The VOD catalog includes over 3,600 hours of content with films from 20th Century Fox, NBCUniversal, Paramount, and Sony.